Today the hard part of creating content is getting eyeballs on the real estate content that you’ve created. In this post we outline some of the key tips you can use to get more views on the content you put all that time into. Also known as distribution. Outreach is defined as manually finding people who will find your blog / post interesting and asking them to share it or in some cases asking for a link. You’re going to want to find people who are local to you and have a following that can help give your blog some traction. Follower Wonk – This tool helps you find the most popular Twitter users that fit your search term. After you make a list of people that you want to contact, reach out to every single one of them one by one. Keep in mind: The key to outreach is building relationships. Once you have these you’ll forever have 1 up on your competition. Put in the hard work and reap the rewards. Reddit – A good place to build relationships with people /r/orangecounty (my town) and send your content if relevant. Syndication – If you can get your blog syndicated, that can drive massive traffic and backlinks. Paying for promotion can be risky if you aren’t converting users into newsletter subscribers (that’s the goal with paid content distribution). The reason you would do this is because driving traffic to your content is cheaper than advertising on Facebook or Google. You can also retarget your ads to this traffic after and get really cheap advertising to your target market. Outbrain – The current industry leader for paid content promotion. Can be as low as 0.25c per click. Zemanta – Another paid option to promote your content. Also known as internal linking. This might not be a direct ‘content promotion’ strategy BUT it’s so often looked passed and helps drive traffic to old valuable posts. Share on Twitter more than once!!!!! Even more than once in the same day. The life time of a tweet is 14minutes. 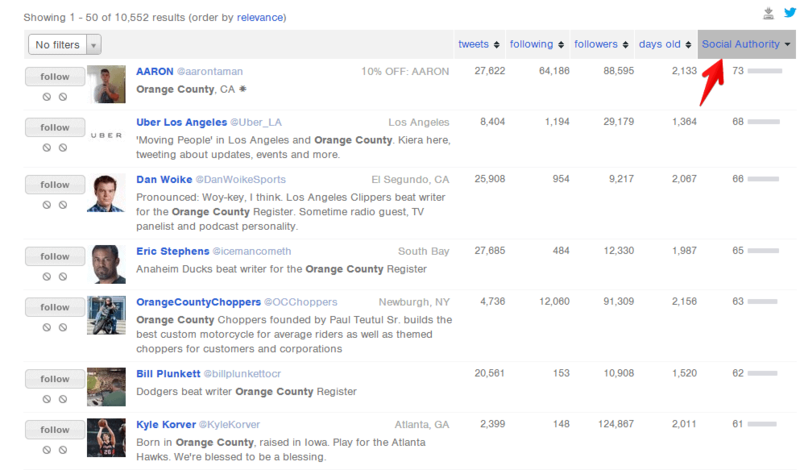 Make sure to populate it with local hashtags like #OrangeCounty or #NewportBeach. No one is searching or viewing #realestate #realtor. Hi Andrew, thanks for the shout out for the Blogger Outreach Email Template. I hope your readers find it useful! I really like the strategy! How often do you typically recommend realtors to post? Would you consider buying articles ok? Freshness is key! I recommend daily posts. It helps keep readers engaged and those Google robots happy. 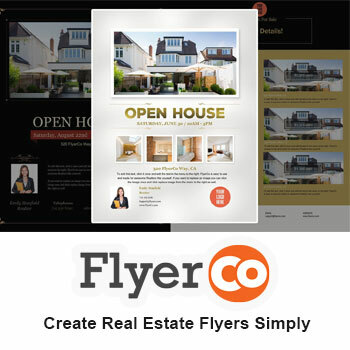 Are you interested in joining the FlyerCo Blogging team and posting your articles directly? I have been looking around for tips on building content for my new website. I found your blog really helpful. 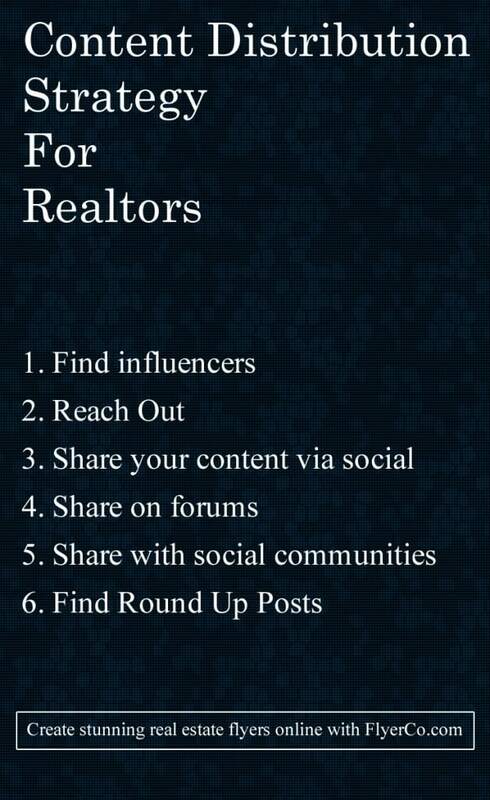 Content Distribution Strategy for Realtors in finding influencers, reaching out, sharing your content via social media, sharing on forums, sharing with social communities, and finding Round Up of Posts. 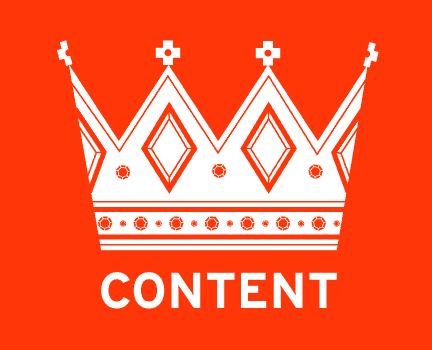 Having a good and well thought out content strategy is extremely beneficial. These are great tips for how one can go about their own content strategy. Great post.